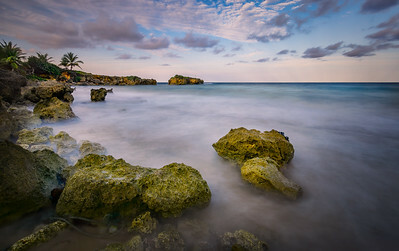 A collection of my photos taken in Jamaica. 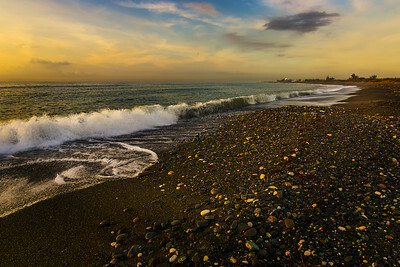 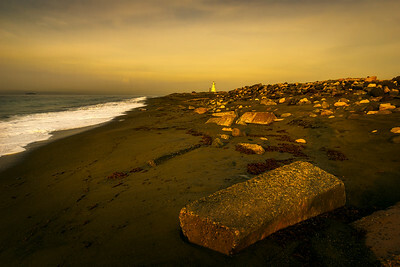 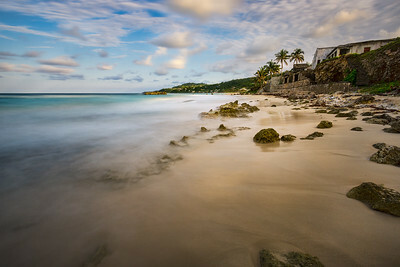 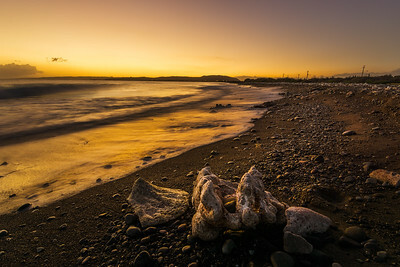 Early morning on the Beach at Palisadoes in Kingston, Jamaica. 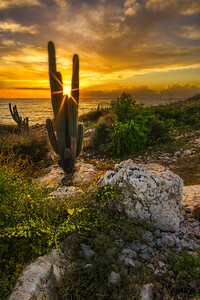 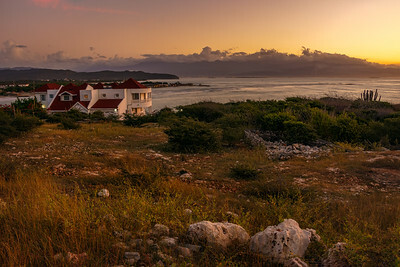 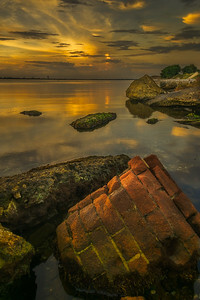 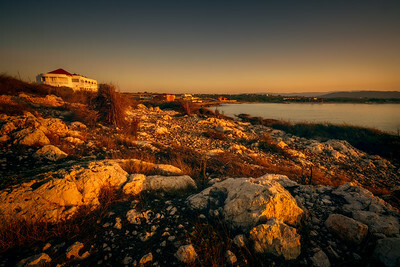 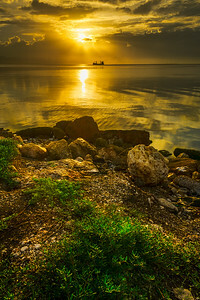 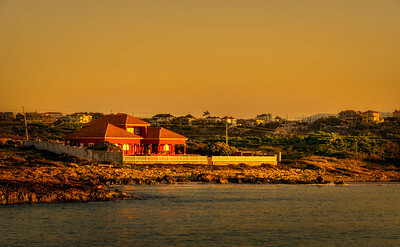 Sunrise at Fort Rocky in Port Royal, Kingston, Jamaica. 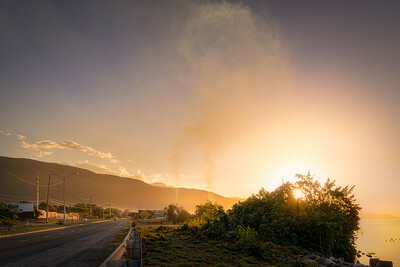 Early morning along Manley Blvd in East Kingston, Jamaica. 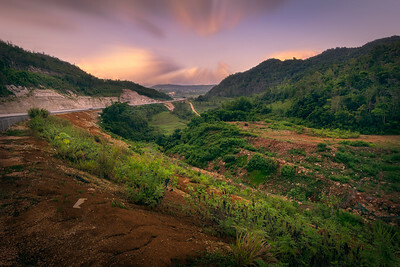 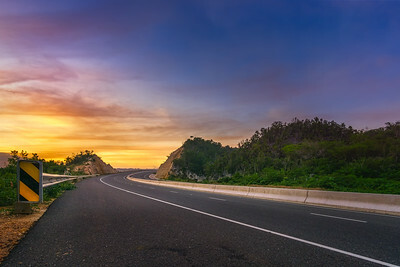 Image taken along the North South Highway in the hills of St Ann, Jamaica. 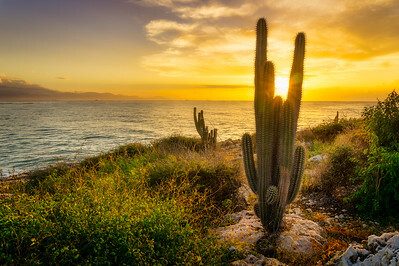 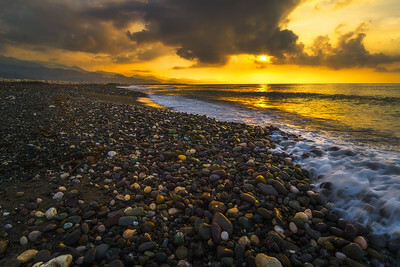 Rise and Shine on a gorgeous morning at Palisadoes, Kingston, Jamaica. 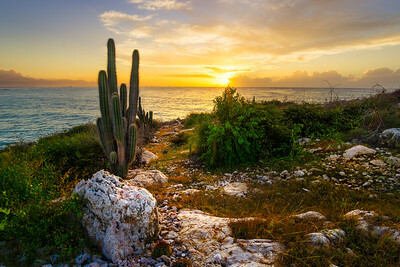 A gorgeous morning in Hellshire, St Catherine, Jamaica. 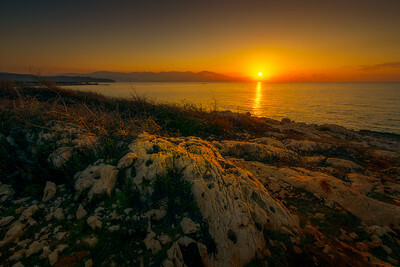 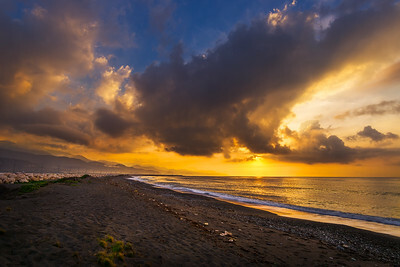 Sunrise in Hellshire, St Catherine, Jamaica. 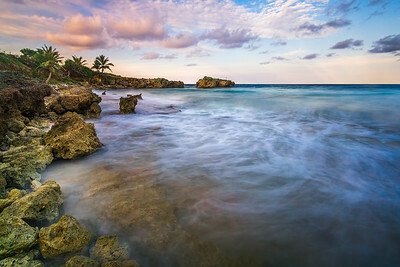 Along the North South Highway, St Catherine, Jamaica. 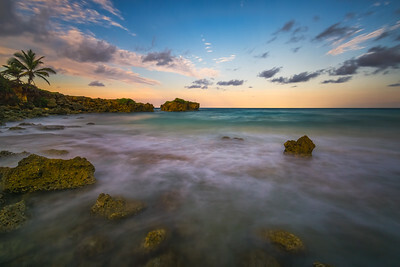 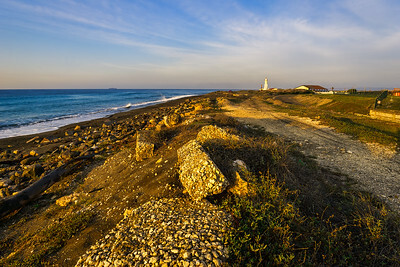 Early morning in Hellshire, St Catherine, Jamaica. 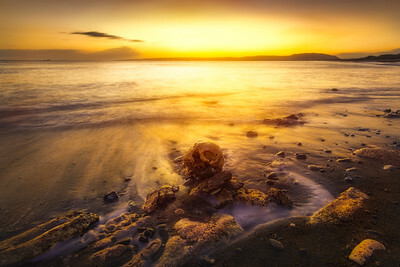 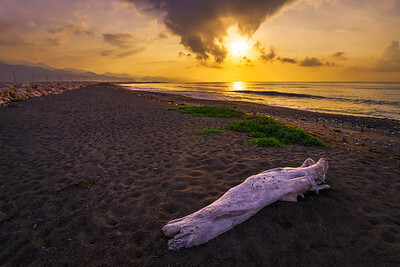 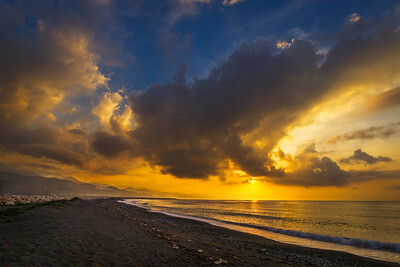 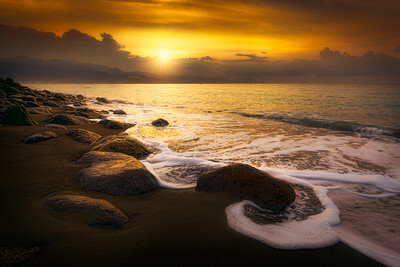 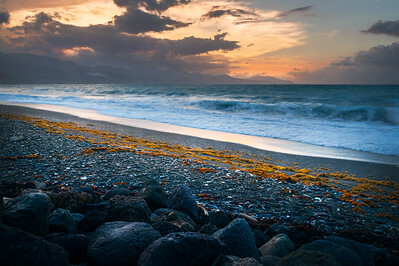 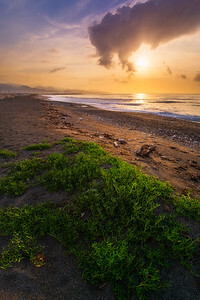 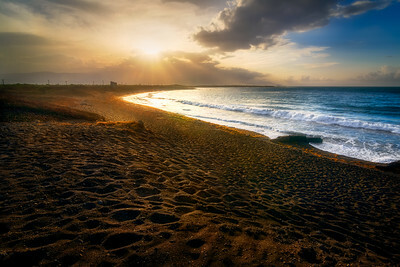 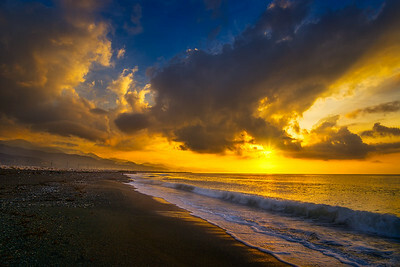 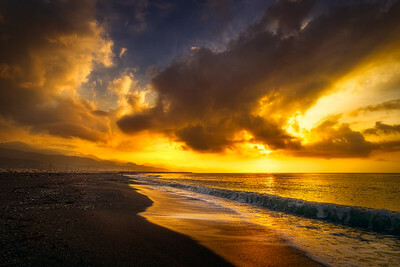 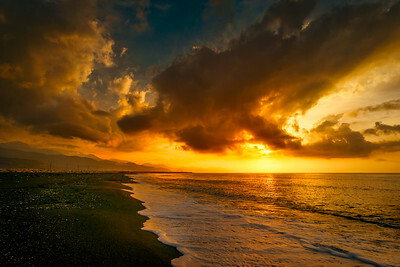 Sunrise along the beach at Palisadoes, Kingston, Jamaica. 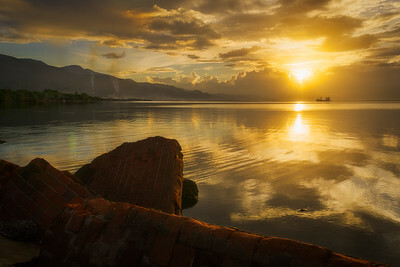 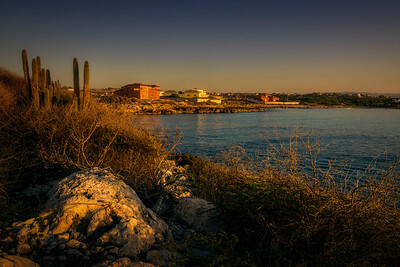 Sunset at Fort Rocky, Port Royal, Jamaica. 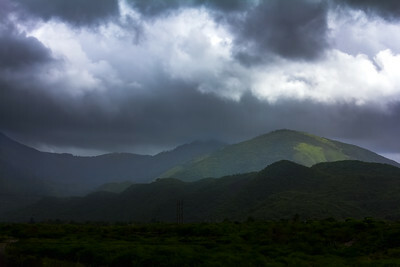 Rain clouds in the hill of St Thomas, Jamaica. 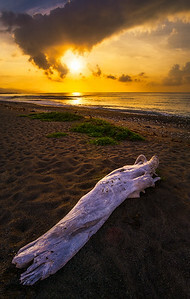 Drift log on the beach at Palisadoes, Kingston, Jamaica. 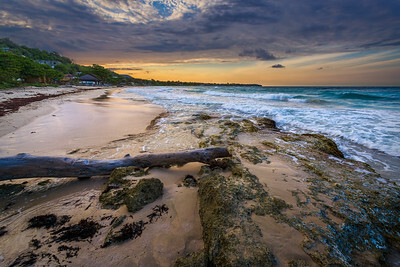 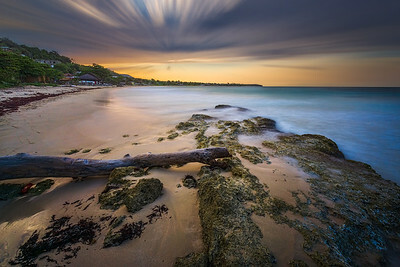 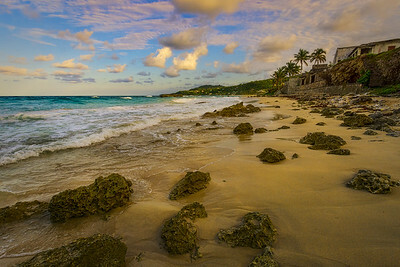 A beautiful evening on the beach in Long Bay, Portland, Jamaica. 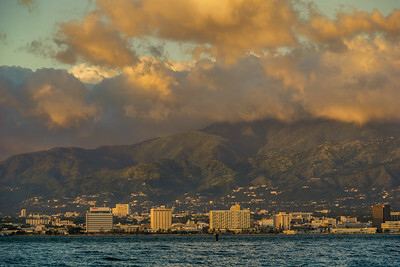 View of a section of Downtown, Kingston, Jamaica. 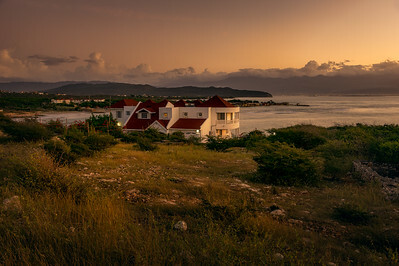 Fort Rocky, Port Royal, Jamaica. 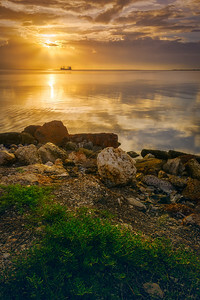 Early morning in East Kingston, Jamaica. 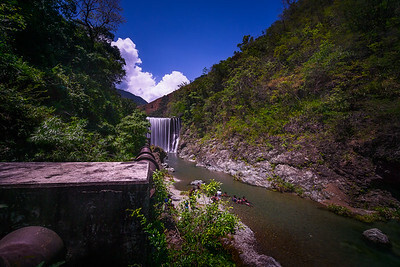 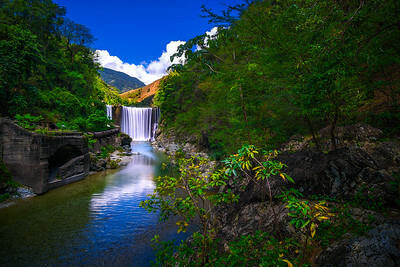 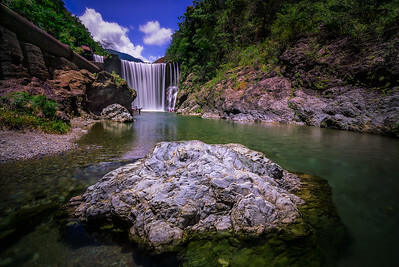 Reggae Falls, St Thomas, Jamaica. 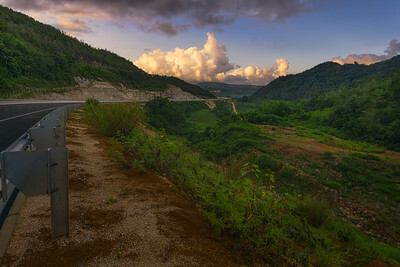 Along the North South Highway, St Ann, Jamaica.